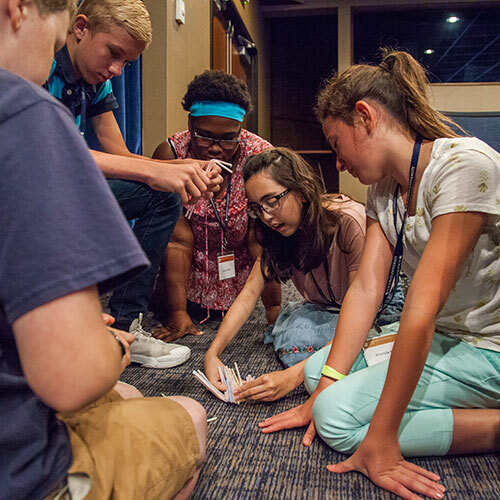 Summer Orientation introduces you and your parents to life at BJU and helps your transition into college life. If you are a new student or a transfer student, you should attend one of the two weekends. Have questions? Email us or call 800-252-6363. Start planning your personal schedule, and find everything you need to know the make your Summer Orientation the best weekend ever. This is an exciting time for both you and your student! Come and experience Summer Orientation together, and help them as they take this next step in their lives. 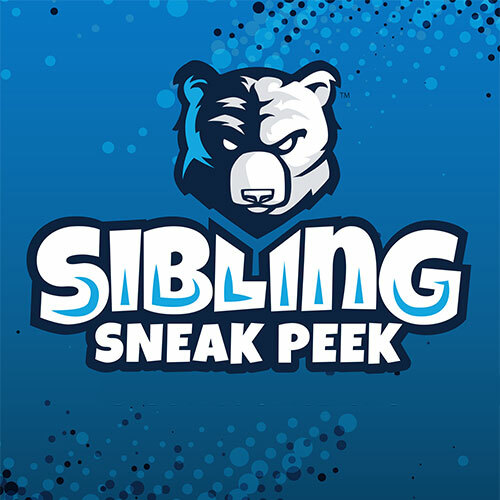 On Friday from 9:45 a.m. to 5:30 p.m., siblings in 7th-12th grade are invited to get a fun, interactive look at BJU. Cost is $25 and includes a pizza lunch at The Den.